Location, location, location --Beverly Hills says it all and has it all. 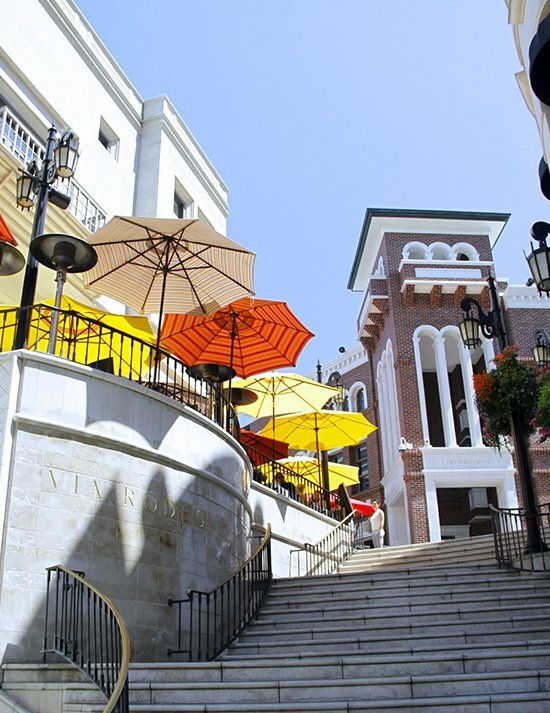 Our Beverly Hills hotel is a few minutes walk to Rodeo Drive to shop at the most exclusive boutiques. You'll find yourself in awe of fashion while you shop at Burberry, Prada, and Chanel. Yet, surprisingly practical shopping is also in our neighborhood when you drop in at Banana Republic, GStar, Anthropologie.A picturesque drive west takes you to Santa Monica, Venice, and other beach cities. The hillside you see headed east takes you to all the well-known and hidden night life destinations gems like The Mint on Pico, to world famous The Abbey of West Hollywood and Boardner’s, a legendary hangout since 1942 to Whiskey a Go Go in Hollywood proper. Do ask our Beverly Hills hotel guest services team about many other hot spots and the hideaways throughout your stay. Be among the most stylish Angelenos by staying put or exploring our neighboring towns. Our Beverly Hills hotel location is a private and quiet hideaway steps from Beverly Hills hottest spots. Maison 140’s redesigned guest rooms are the perfect blend of form and function. Inviting, peaceful and relaxing, our Beverly Hills hotel rooms feature Parisian-inspired décor that provides guests with a sanctuary, including Chinoiserie screens, hand-tufted European carpets and gilded armchairs for a truly singular experience. Each guest room features a well-appointed marble bathroom. 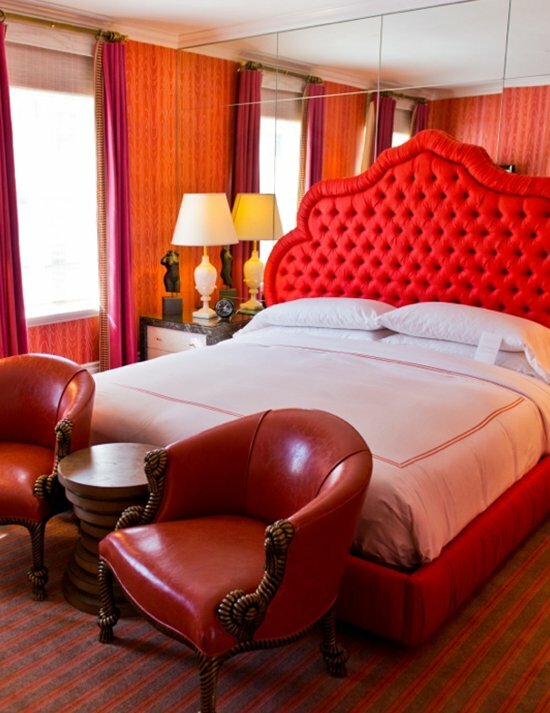 Save big on Beverly Hills’ best-kept secret by booking at least 7 days in advance. 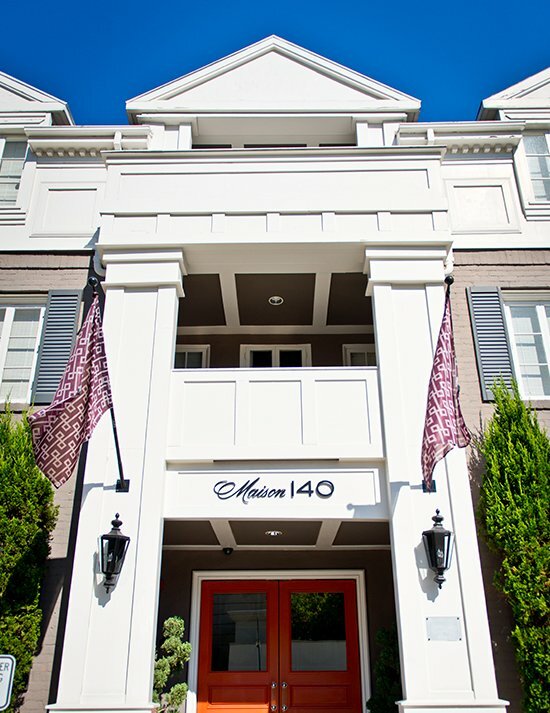 Discover our close proximity to Rodeo Drive, cutting-edge design by Kelly Wearstler, and enjoy a unique experience at Maison 140 Beverly Hills.